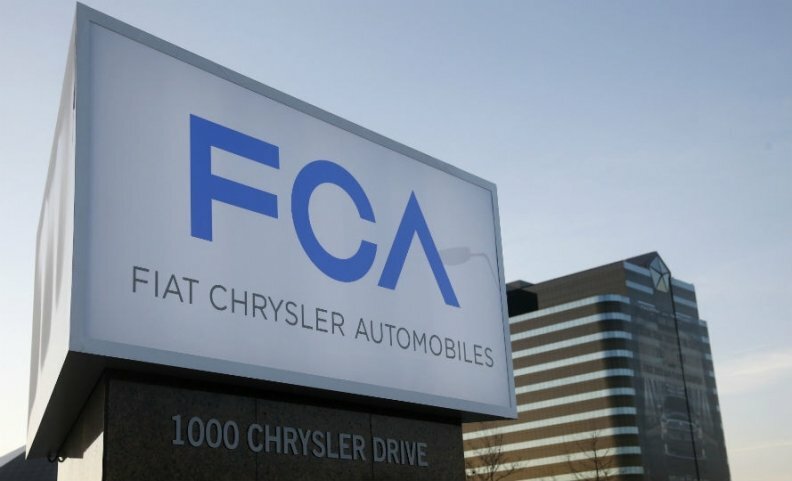 DETROIT -- Fiat Chrysler Automobiles’ U.S. subsidiary, FCA US, said it posted earnings of $312 million in the first quarter before a one-time gain of $2.4 billion and other one-time charges. The gain from a tax status change pushed the unit’s first-quarter net income to $2.6 billion, the automaker said in a statement today. A year ago, the company also recorded several one-time events as a result of its restructuring into a wholly owned subsidiary of Fiat Chrysler Automobiles. During the first quarter of 2014, the company recorded a loss of $690 million including infrequent events, and a profit of $486 million exclusive of those events. First quarter sales in the U.S. were up 6.3 percent to 505,854 vehicles, led by a 23 percent increase in sales of Jeep brand vehicles. First-quarter revenue grew 10 percent to $20.9 billion on strong Ram and record Jeep sales, as well as strong sales of the Chrysler 200 sedan. The company reported cash of $13.8 billion, up from the $12.4 billion one year ago, when it became a fully owned subsidiary of Fiat. FCA US said it had a gross industrial debt of $12.6 billion, down from the $12.8 billion it had at the same point in 2014. Figures differ slightly from those reported last week by the automaker’s parent company, which reports results from North America as a whole and uses European accounting rules.